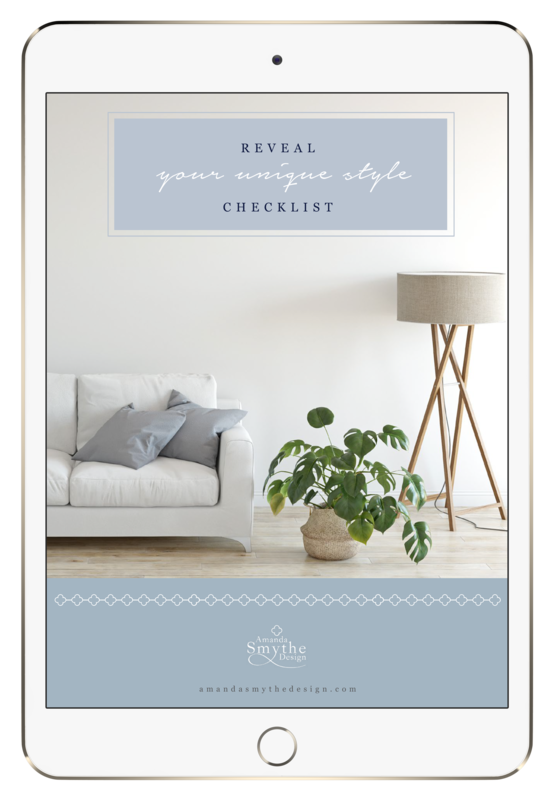 There is a myriad of issues that face many people when attempting to decorate their own homes. These are often a combination of many factors such as time, lack of knowledge or resources and complete overwhelm. What you may not realise, however, is that designers can unlock a whole world of pieces that you won’t have access to. 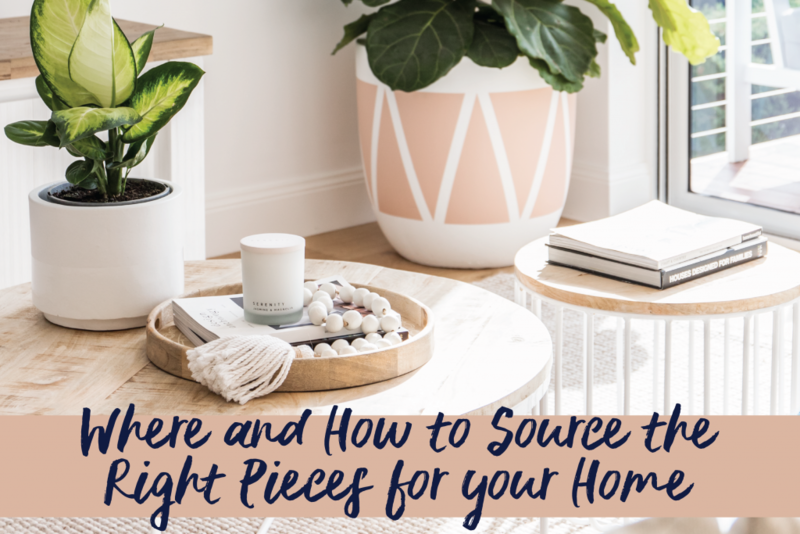 When decorating your own home, you may feel that you have access to all the pieces you need at your fingertips, and yes there are a plethora of products available on the market these days. However, you may need an interior designer to source that perfect piece that pulls your whole room together and chances are, it will come from a supplier that does not sell direct to the public. I recently took a client to a showroom that I knew she would adore. She got so excited when she saw the pieces and exclaimed ‘I didn’t even know this existed’ and well, she wouldn’t. You can’t actually go there or purchase the pieces without a designer, as is the case with many of these type of suppliers. These showrooms and pieces are often far better value and much more unique that what is available at your average Super Centre. They will also enable you and your designer to achieve that look for your home that is uniquely yours. Don’t get me wrong, the big retail stores have their place and a good designer will be able to blend the two seamlessly, balancing mass market products with the more unusual offerings. The outcome will be a look that is only yours. As I always say, if you really want to decorate your own home and have the time and talent, go for it! However, there exists an entire industry of incredible suppliers that you won’t know about or be able to buy from without a designer. Interior designers are more accessible than ever before and many offer very reasonable starting rates and affordable design options. So if you want to access the ‘secret club’ get in touch with your decorator!